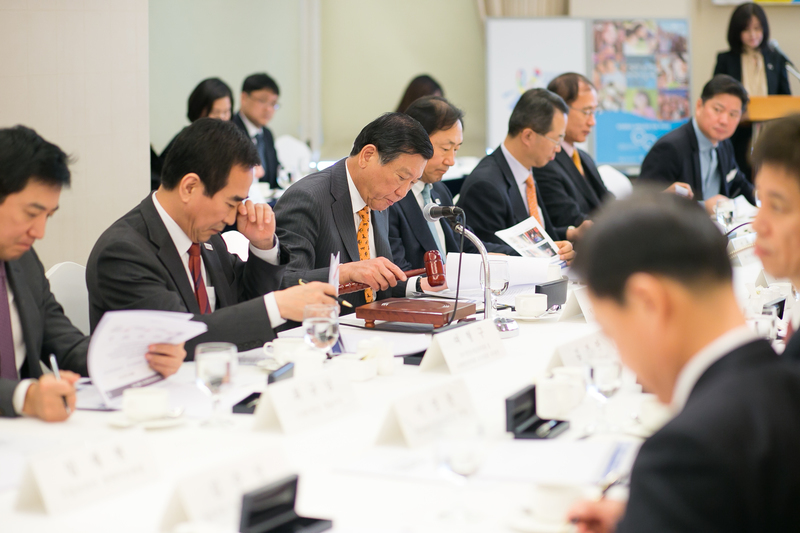 At 11 a.m. on February 21, the Visit Korea Committee held its 10th board meeting at Lotte Hotel. 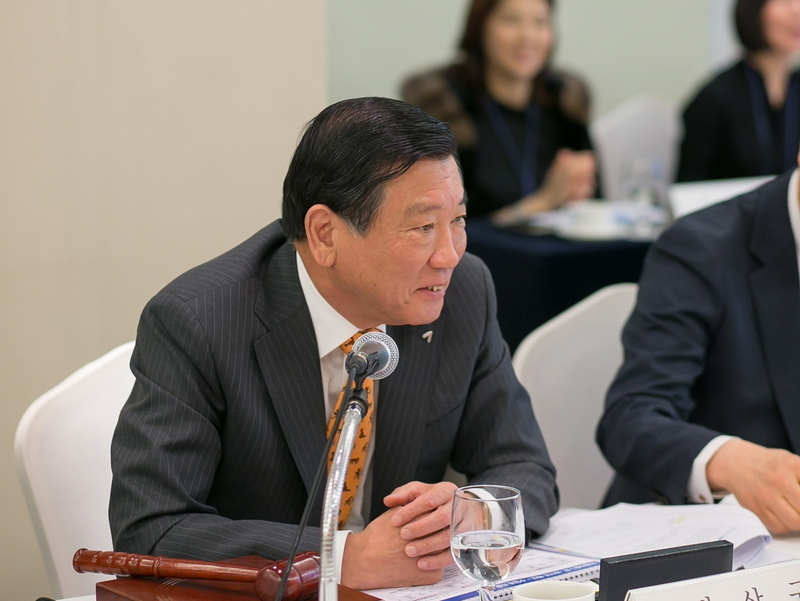 Presided over by Chairman Park Sam-koo of the committee, the meeting proceeded with a report on final accounts 2016, an announcement of programs for 2017, and the appointment of board members who would play a key role in the 2016–2018 Visit Korea Year. 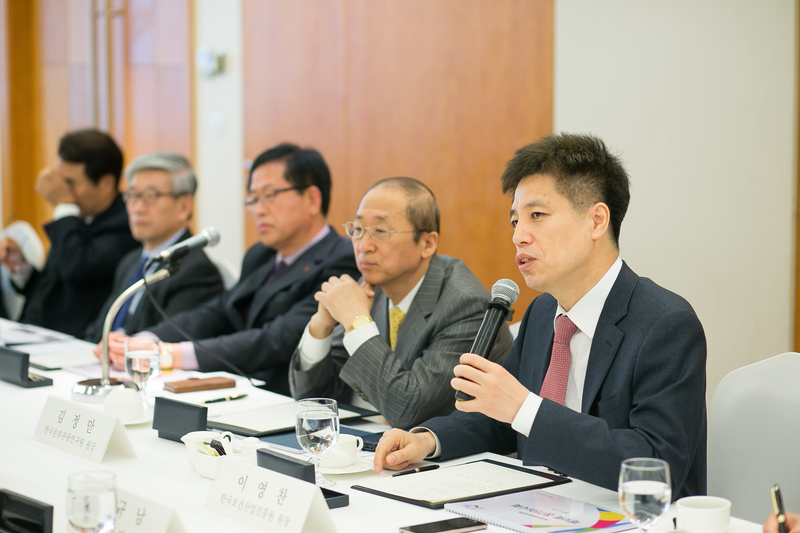 better services for foreign tourists in Korea.